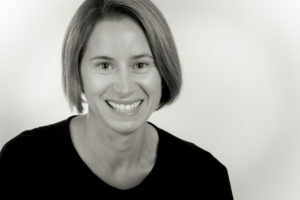 Rachel is an Accredited Practising Dietitian with over 15 years experience. 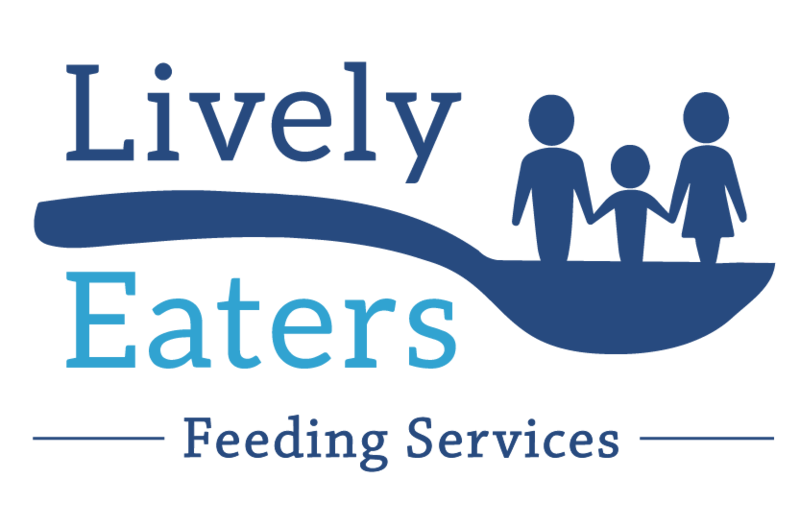 She has worked both interstate and overseas and her passion lies in the area of children’s nutrition, including food allergy and intolerance, feeding difficulties and ‘fussy eating’, enteral tube feeding and weaning, and also weight concerns. Rachel has been involved in lecturing, tutoring and clinical supervision to Nutrition and Dietetic Students from Flinders University. Rachel enjoys working with infants and children to ensure they receive the appropriate nutrition to support their ongoing growth and development. Rachel is involved in both the intensive and clinic programs to provide continuity of care for those families accessing both programs. She is a mum to 2 young children, so understands and appreciates the challenges associated with feeding children and that ‘the best’ is not always practical and achievable!